Summeridge Animal Clinic, your Thornhill Vaughan Animal Hospital, wants to share some valuable information regarding ticks and how they can affect your pet’s health. Ticks are probably most notable for being the carrier of Lyme disease. 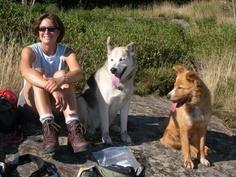 Lyme disease affects people as well as dogs. Most common signs of Lyme disease are: lameness, fever, swollen joints, and lack of appetite. Some veterinary clinics recommend yearly screening tests in all dogs for Lyme disease. We, at the Thornhill, Vaughan Animal Hospital, do not. 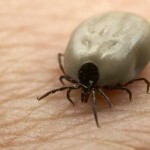 Although Lyme disease does happen in our patients, it is very uncommon. This may change in the future as ticks are spreading and becoming more of a threat. 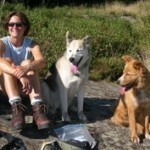 At present, there is no consensus on the treatment of a healthy dog that has a positive test for Lyme disease. There is insufficient information about whether to treat or not. What we do know at Thornhill, Vaughan Animal Hospital is that a large majority of infected dogs will not become ill. 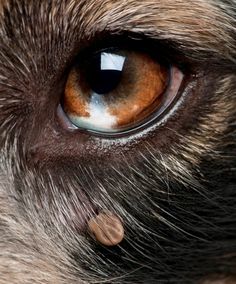 It is more useful to test on a dog showing the signs of Lyme disease. If a dog has the following signs of fever, lameness, lethargy, we at Thornhill, Vaughan Animal Hospital, will test for Lyme disease. 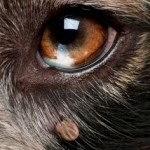 Our goal, at the Thornhill, Vaughan Animal Hospital, is to prevent your dog from being bitten from a tick. 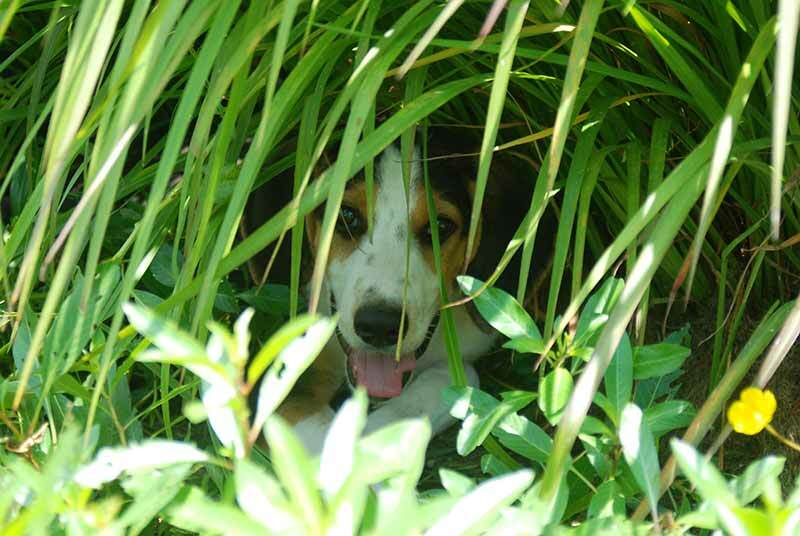 Keep your dog away from tall grass or brush. Use an effective tick preventive product for your dog. Inspect your dog for ticks daily. 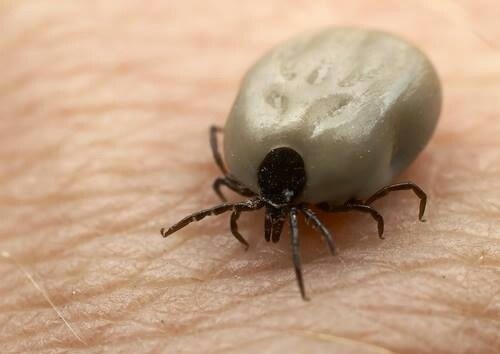 In order for your dog to acquire Lyme disease, the tick needs to be attached for at least 48 hours. Daily inspection for ticks is the best way to ensure that they never have a chance to cause harm in your dog. If you have any questions, please call us at Summeridge Animal Clinic at 905-731-1225 or visit our website to schedule an appointment today!